Kissimmee is central Florida’s city, near to Orlando in the south. It is the part of Osceola County. Kissimmee is the house of various tourist destinations, like many parks and Walt Disney World Resort. This city located in the northwest of Tohopekaliga Lake. It is also famous for the fishing and playgrounds. In Kissimmee, You can also find a lot of Golf courses. There is a lot of shopping mall too. There are many places to visit in Kissimmee, in this article we particularly listed those places which are best for kids. Its include fun spot America, Lego land and Antarctica: Empire of the Penguin. 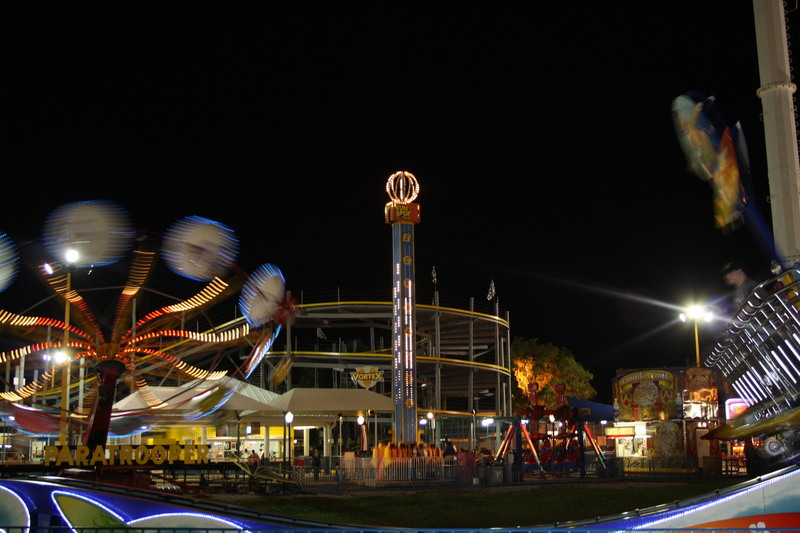 Fun Spot America Kissimmee is a famous and amazing place and easily spot because of its world’s tallest SkyCoaster. It is 300-foot height make its iconic place in the world. Best ride for adventurous people. At the time 3 person can enjoy the ride by wearing special suits. This thrilling ride makes it special among all other places in Kissimmee. 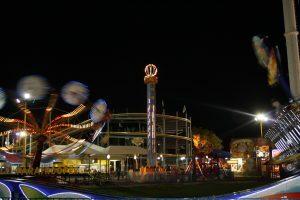 Although there are many other things to do in Fun Sports America Kissimmee like the go-kart, wild mouse roller coaster, Flying Skooter ride and much more. In Florida state Spirit of the Swamps airboat ride is the famous company. Their captain takes you on the spectacular ride of either 60 minutes, 90 minutes, or 120 minutes rides. One of the best spots for adventure lover. During the ride, you can be experienced with beautiful views and stunning wilds and birds of many types. This is definitely must do activity in Kissimmee. Pirate’s island adventure golf very amazing place to visit in Kissimmee. It is specific adventure golf for kids and elders. The best thing you will enjoy there is its theme of Pirates. You will find caves, mountain view, buried booty and panoramic view of pirate adventure. This place is best recommended by tourist and locals.